Some Google Pixel 3 and Pixel 3 XL users are reporting that the smartphone isn’t always saving photos after they snap them. Pixel 3 owners, both on Reddit and Google’s Community Support Forum are sharing various instances of the smartphone not consistently saving images. Further, the issue seems also to be affecting original Pixel smartphones, as well as the Pixel 2 and Pixel 2 XL. The first instance of the issue being reported on Google’s Community Support Forums stems from Artem Russakovskii, the founder of Android Police. The problem seems to occur when the user snaps a photo with Google’s stock camera app, then quickly switches to another app before locking the phone. A thumbnail of the photo reportedly appears in the camera gallery circle, but if you tap on it, the image disappears. That image then appears back in the gallery roughly a day later. There are also reports of the Samsung Galaxy S9, Moto Z2 (which isn’t available in Canada), Moto E4 and even the Nexus 5X experiencing similar issues. 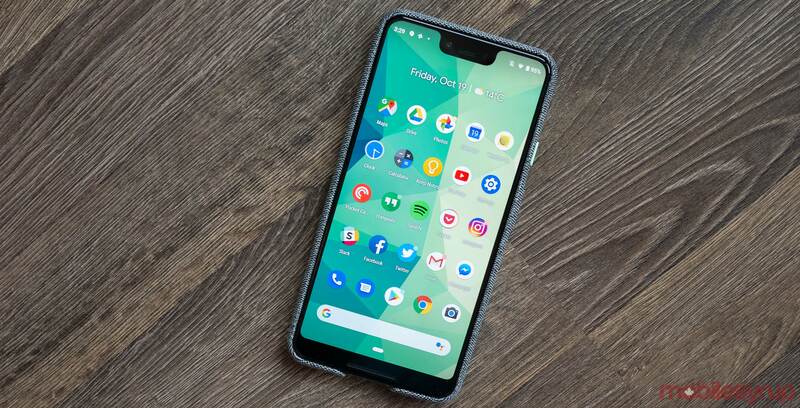 Given that the problem seems to be affecting more than just Pixel devices and has only just appeared now, it’s likely linked to Google’s Android operating system, rather than a specific problem with the Pixel 3. Some have found that leaving the camera app open until the Pixel 3’s HDR processing has completed solves the problem. Others users have turned HDR functionality off entirely to fix the issue. To be clear, none of the Pixel 3 or Pixel 3 XL smartphones we have at the MobileSyrup office have experienced this problem. Dean Daley, who has been testing the smartphone’s camera extensively for the last few days, says that he hasn’t run into the issue at all. MobileSyrup has reached out to Google for more information about the issue and will update this story when we hear back.